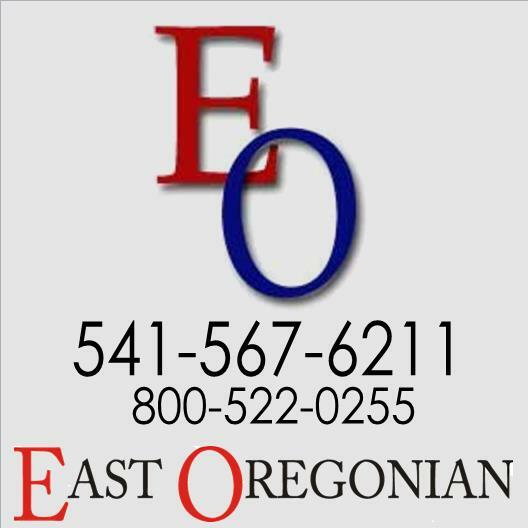 hosted by OSU Extenstion, Umatilla County, Umatilla-Morrow Head Start. Inc. Screenings: Blood pressure, lipid, A1c/diabetes, hearing, vision, balance, body composition, respiratory health and more!! And SO Much More for Children, Seniors and Everyone in Between!